Available in various specifications & according to customers' requirements, which is used in chemical plants, petroleum plants, and food processing plants. We offer storage tanks, stainless steel storage tanks, steel fluid storage tanks and steel storage tanks which are used for any kind of fluid. 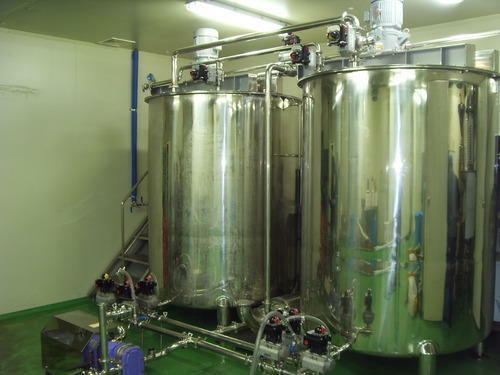 Our storage tanks, stainless steel fluid storage tanks are also featured with long lasting durability and also require less maintenance.